So recently I’ve been wondering… how do the giants of our world–the Mark Zuckerbergs, the Oprahs get so much done in one day? The one thing that we all have in common with Zucks and Big O is that we’re each gifted 24 hours a day to accomplish our stuff. Yet some people, maybe a lot of people, are just more productive then us. So what makes productive people so productive? What do they do that the rest of us don’t? Is there a secret to becoming a time boss? If you really want to get more out of your time you need to assess your day, acknowledge how you spend your time and limit your time-wasters. 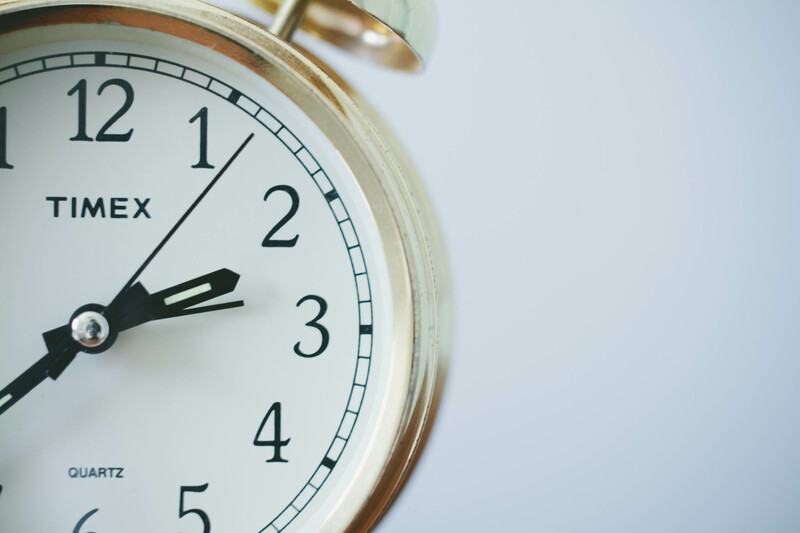 When it comes to time-wasters ask yourself…Why do I do this? What can I do about it? Would Zucks watch 4 hours of Impractical Jokers then take a nap? I’ve learned that becoming conscious of how your time is spent is a crucial step in becoming more productive and getting the most out of our day. Like many, before I go grocery shopping I assemble a list. I mentally plan the most efficient route from the produce to frozen foods. My grocery shopping goal isn’t so much about saving money (I know shame, shame…) but about saving time. I want to get everything on the list in the quickest amount of time like I’m a competitor in the Grand Prix of Grocery Shopping. Having a checklist keeps me focused and on track. So when I speed down the cookie aisle pick up some E.L. Fudges and then cross E.L. Fudges from my list a little rainbow sprouts in my rapidly beating heart. Crossing things off gives you an immediate feeling of relief. And that magical little slash can be a source of power, providing focus and motivation to accomplish the next goal– seize the Cheetos! I have a love/ hate relationship with with the routine. Some days the routine seems like a mindless march. Yet, other days, when I get off the routine I often fell lost and confused. But I’ve realized the routine gives me definition. In fact, the most successful people in the world swear by routine. 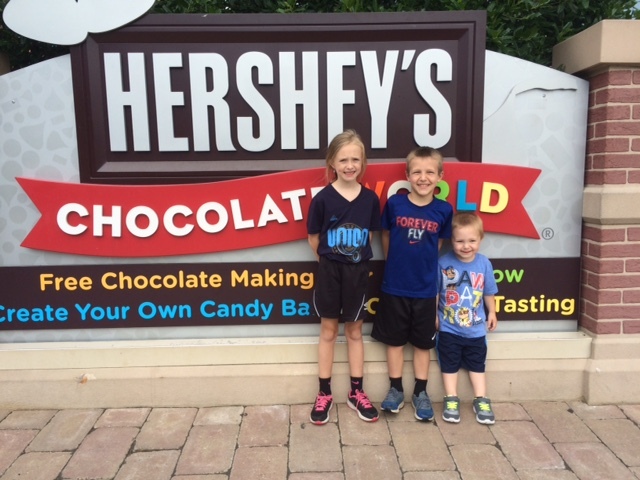 These time- savages embrace the routine and even have fun with the routine by singing songs, telling jokes and playing games to help them enjoy their daily monotony. I find private time to be really important. Now, if you’re running a household and have a full-time job it can be seemingly impossible to find private time. But its not. Successful people carve out time for themselves. They get up early or stay up late. It’s that simple. 5.Get your Nancy Reagan on. 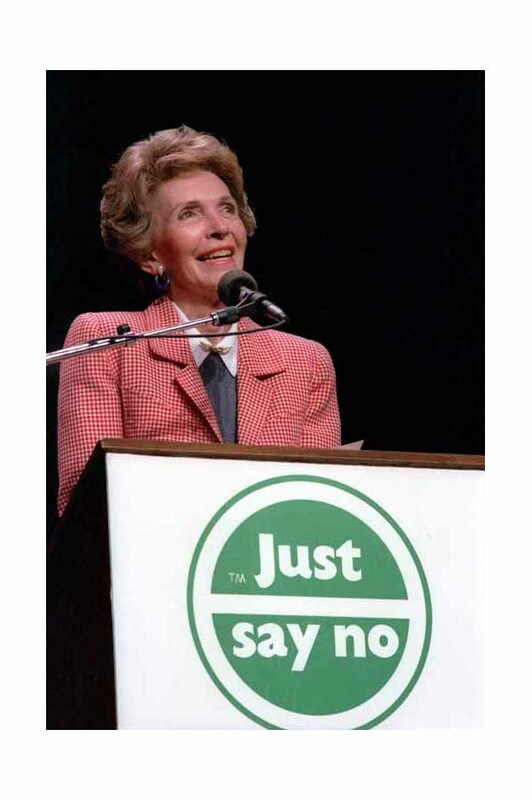 If you’re a product of the 80’s Nancy Reagan trained us to “just say no”. However, us 80’s kids are now adults. Adults who stretch themselves thin by over-committing to things out of guilt or fear. I’ve learned that productive people don’t fear saying no. Saying no makes you the captain of your life. It allows you to steer our own ship, giving you more freedom to sail the seas of productivity.